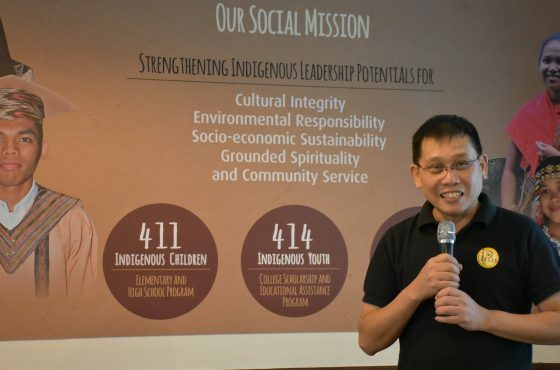 On May 2-4, the Peace and Equity Foundation through its Social Enterprise Institute organized a training program on good agricultural practices (GAP) on coffee production to partner social enterprise in Ifugao. 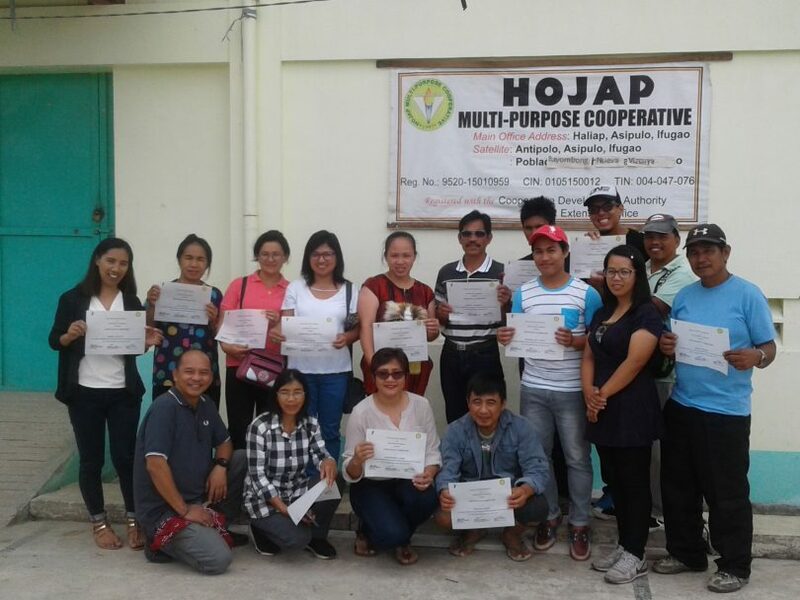 Almost 20 farmers from Hojap Multi-Purpose Cooperative attended the training. 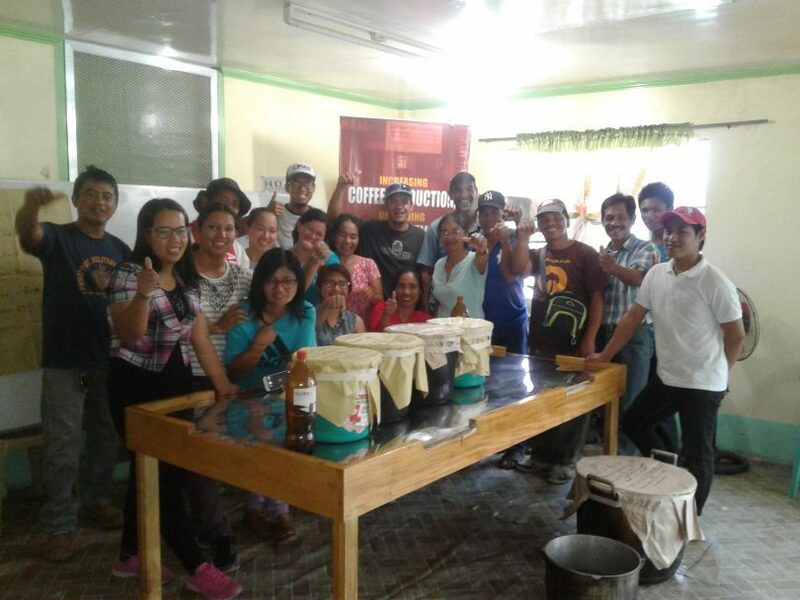 The farmer field schools (FFS) approach was facilitated by Jeni Rimando of Ola Organic Coffee Farm, an accredited farm school for coffee. FFS is an innovative, participatory and interactive learning approach that emphasizes problem solving and discovery-based learning. 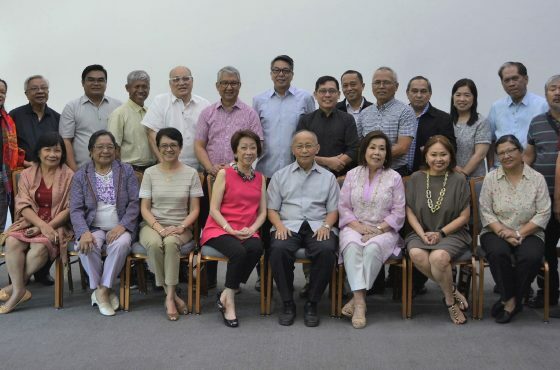 The training hopes to improve the farmers’ incomes through the adoption of sustainable practices and international quality standards to boost domestic coffee output. 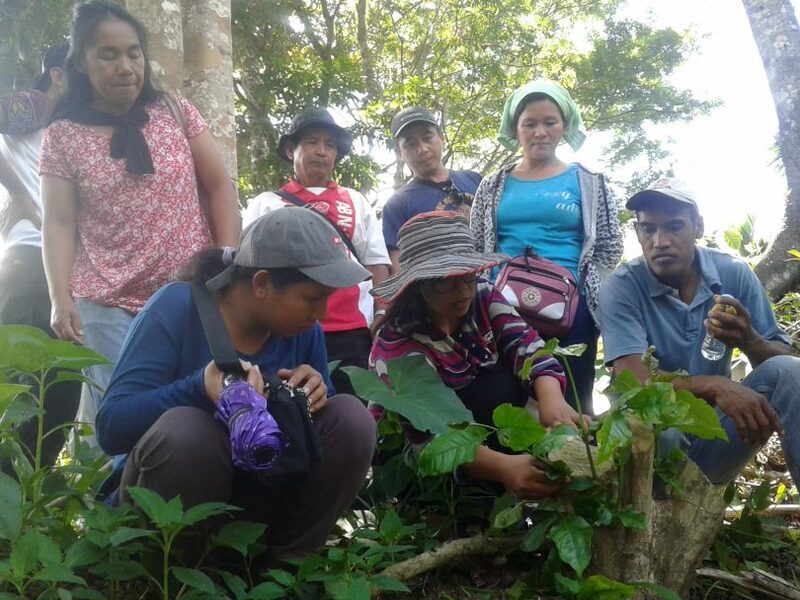 The farmers learned how to create organic inputs, how to go through accreditation and certification processes, and plan other income opportunities. 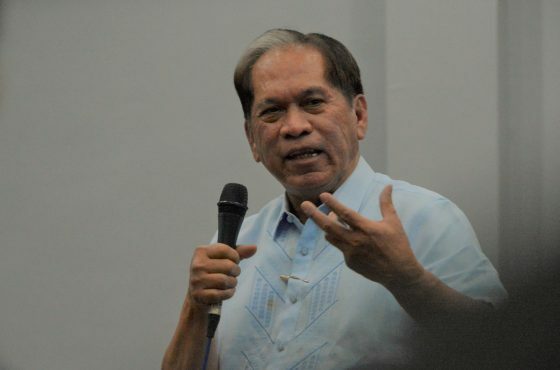 Farming is essentially a lifelong livelihood for most farmers, and the need for continuous learning is important as any other industry.